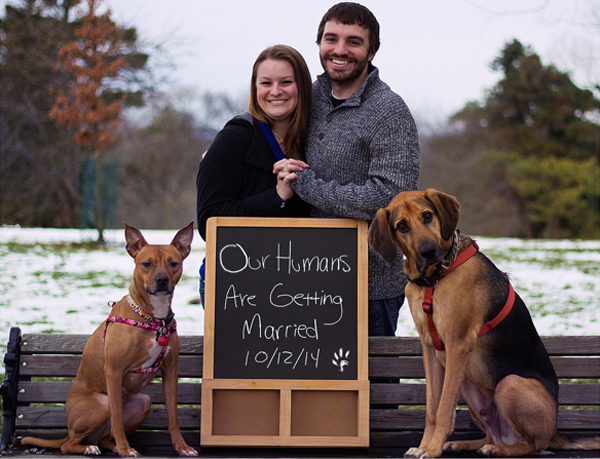 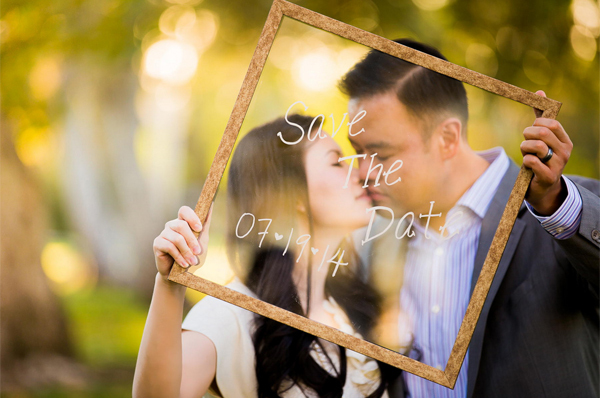 With so many adorable and romantic Save-the-Date announcement photos floating around Facebook and Pinterest these days, it could be a challenge to create something new. 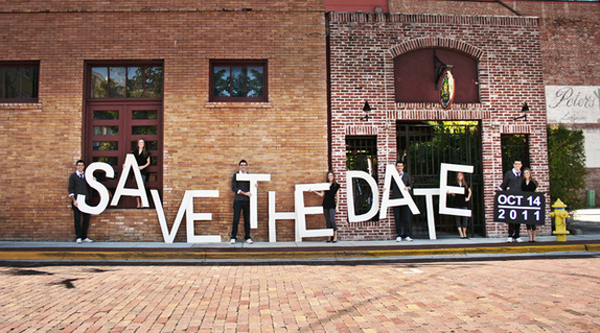 Save the date is the first correspondence with your guests, and it serves more functions than just letting them know about the date and location. 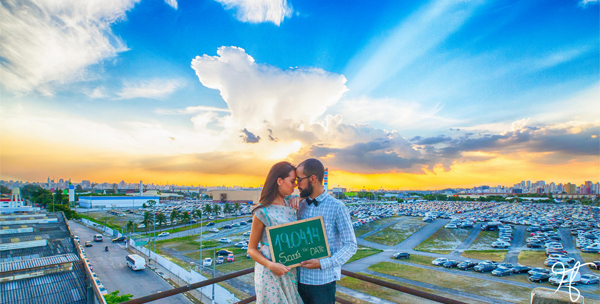 It sets the tone of the whole wedding, giving the guests ideas to think of in terms of what to expect and maybe make them look forward to your wedding day all the more. 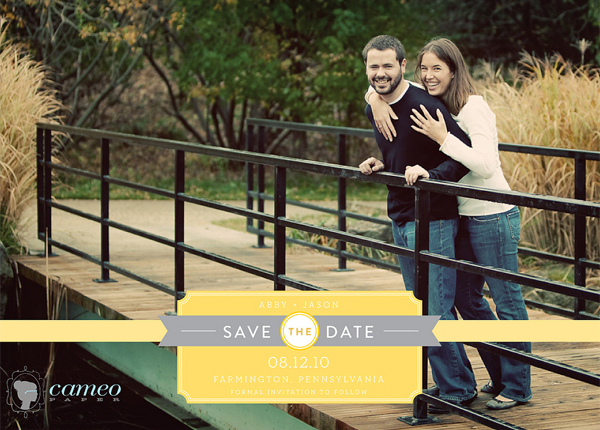 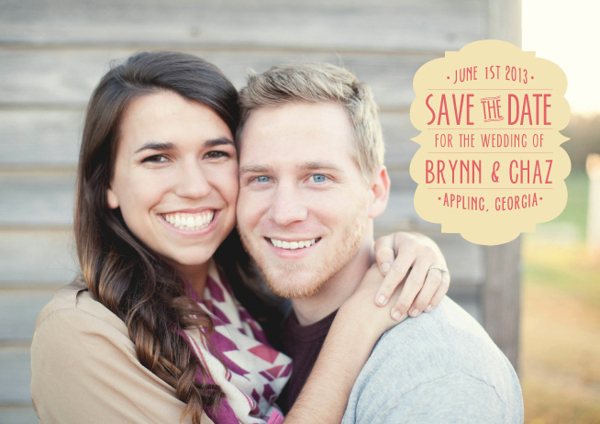 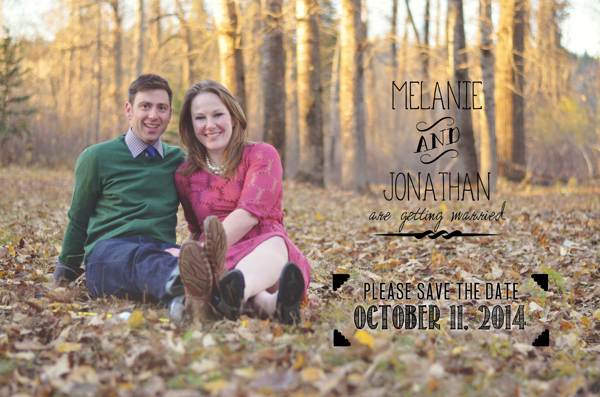 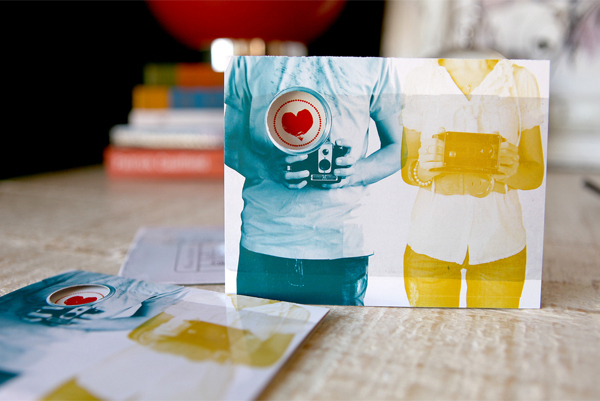 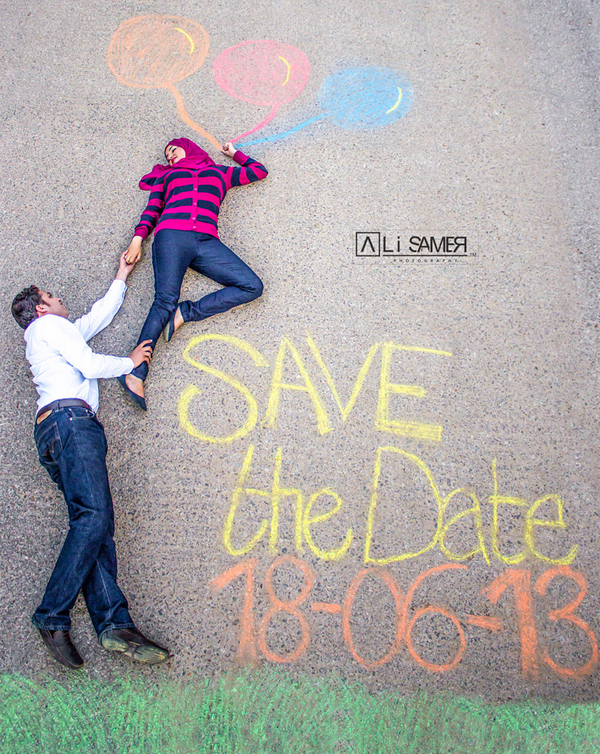 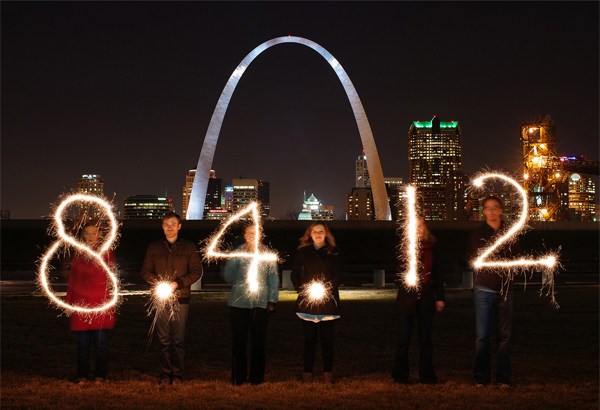 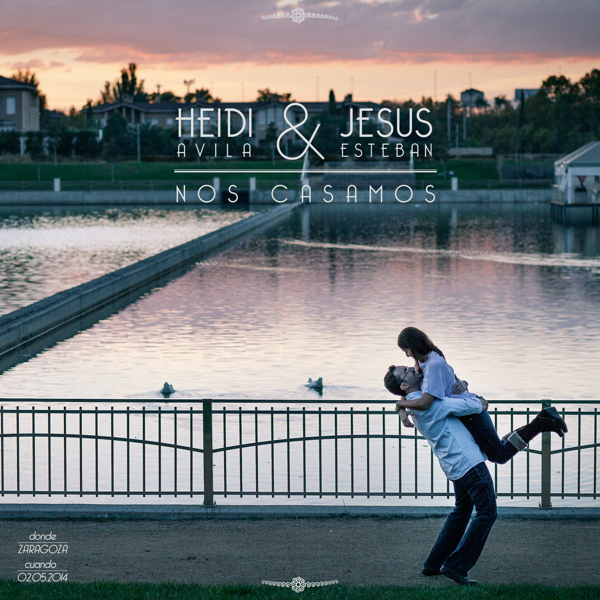 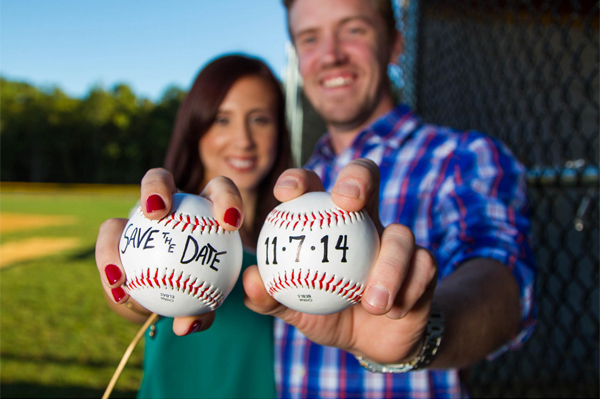 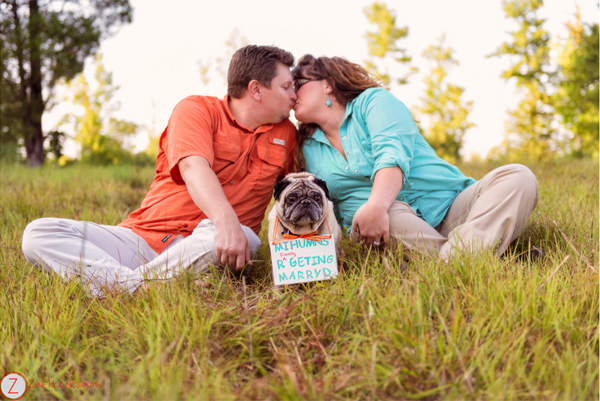 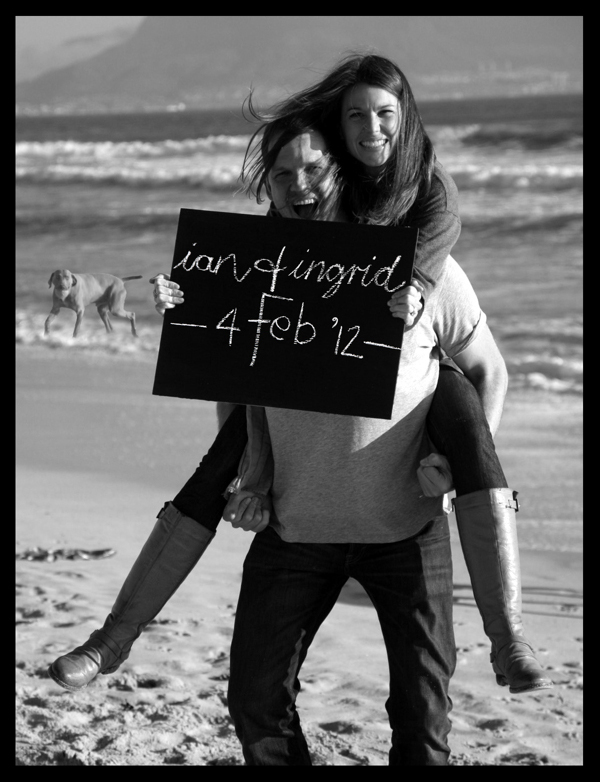 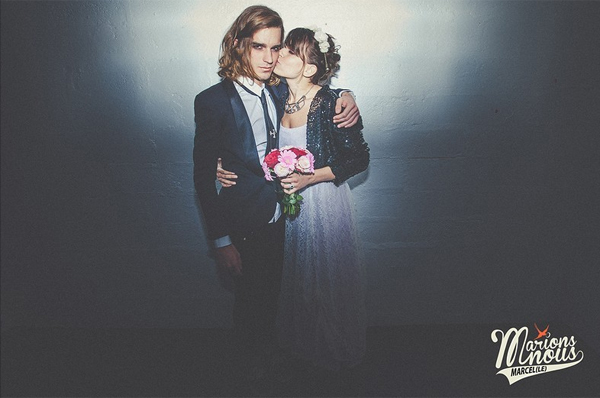 If you want to create cool and memorable Save-the-Date cards, think of creative Save-the-Date photos, first of all. 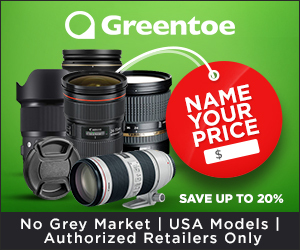 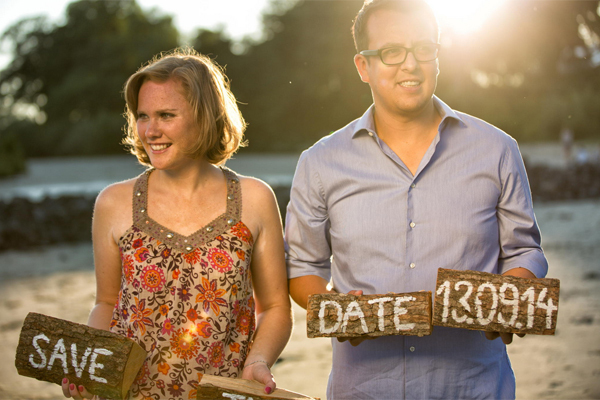 You can take Save-the-Date photos during your pre-wedding or engagement photo session, so “to kill two birds with one stone”! 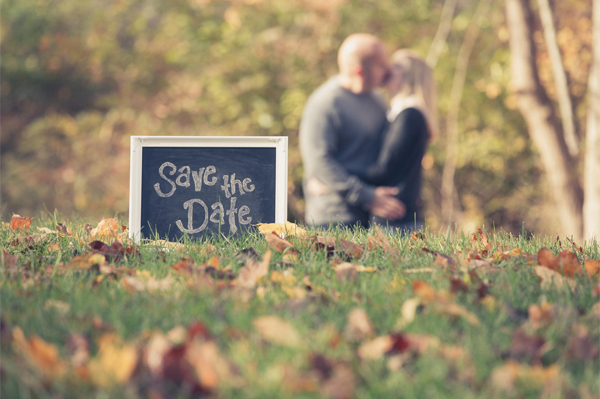 Thinking about your future Save-the-Date announcement, remember that it should reflect the personality and style of you as a couple. 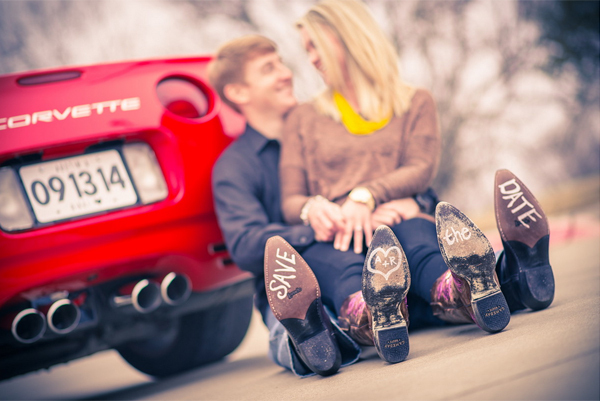 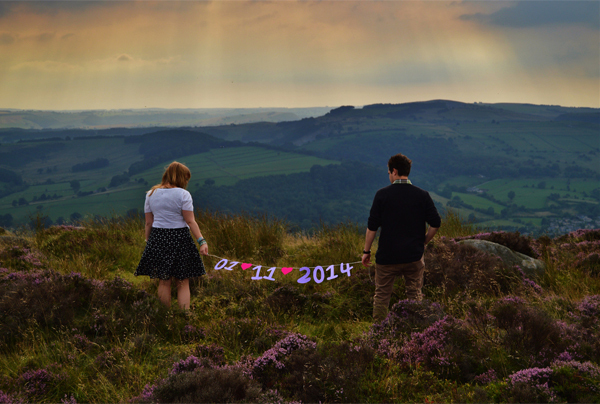 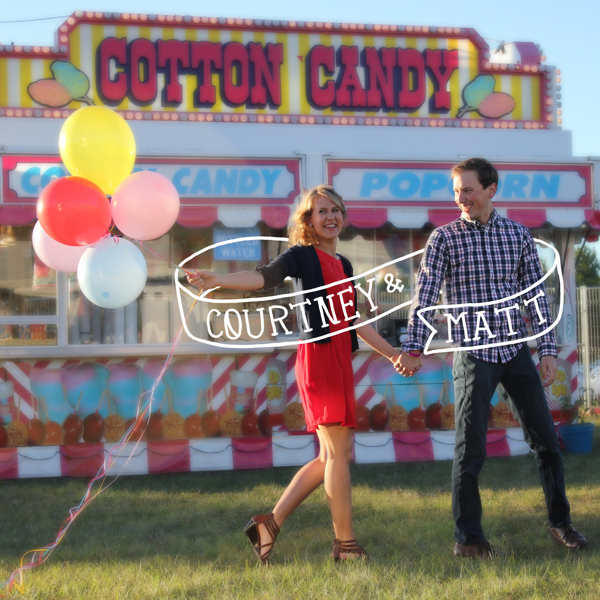 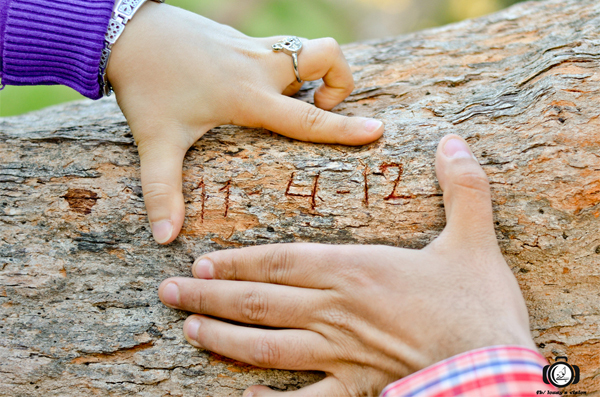 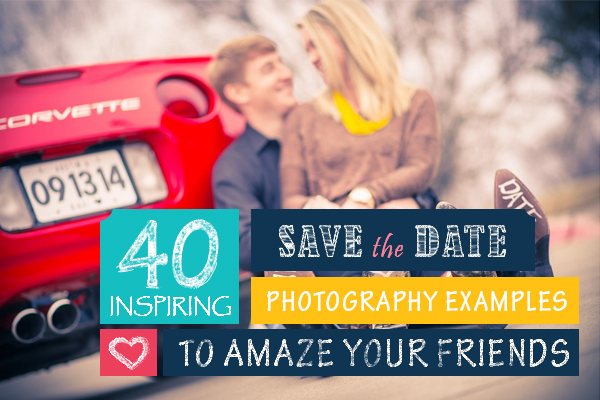 Today, I’d like to share our 40 inspiring Save-the-Date photography examples made perfect! 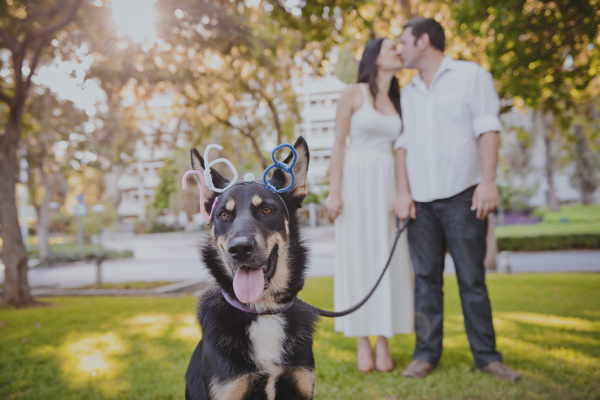 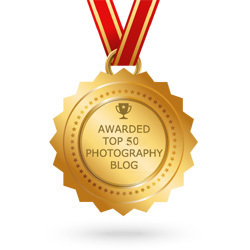 Here you’ll find photos for any taste, for instance, pictures of dog owners, sports enthusiasts, lovers, bikers or inflating balloons! 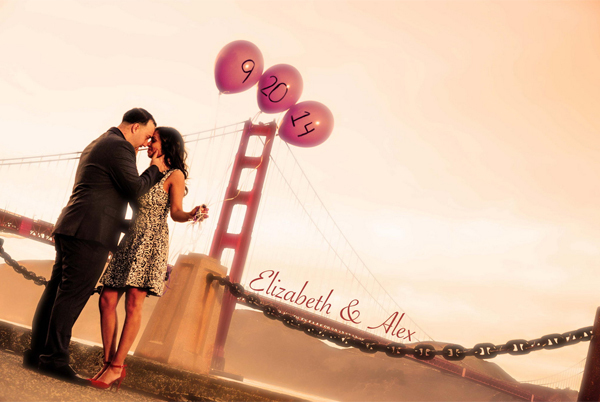 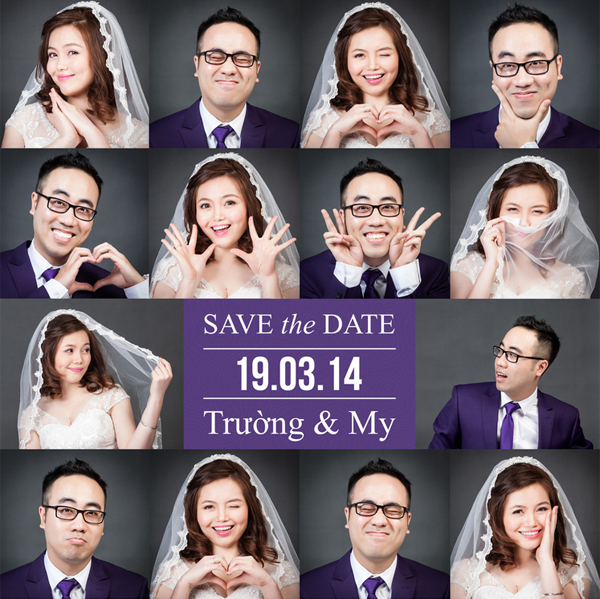 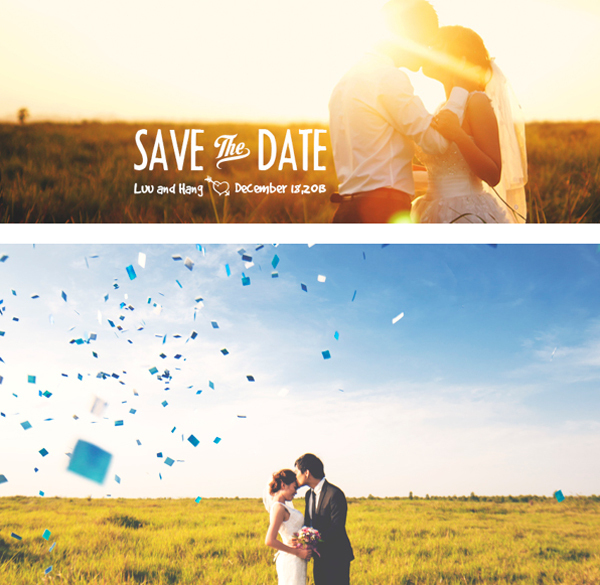 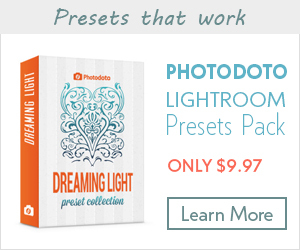 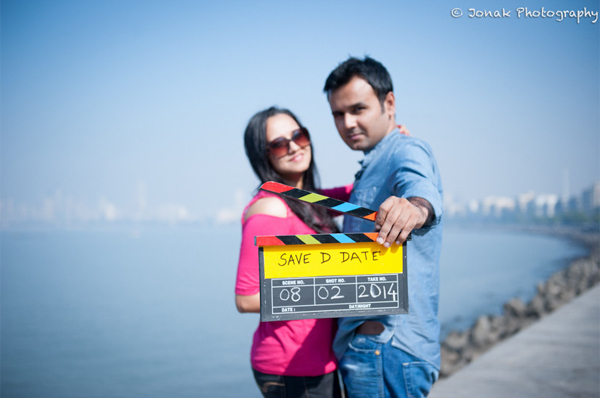 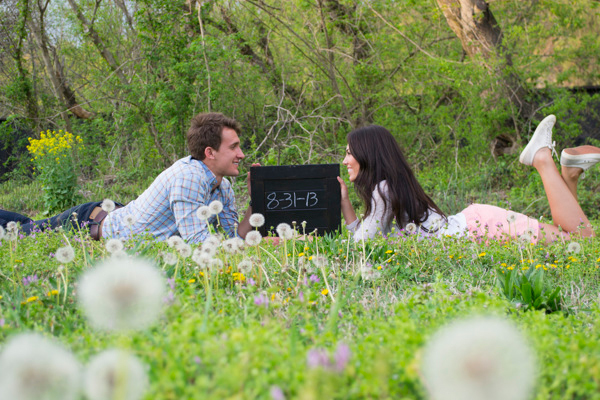 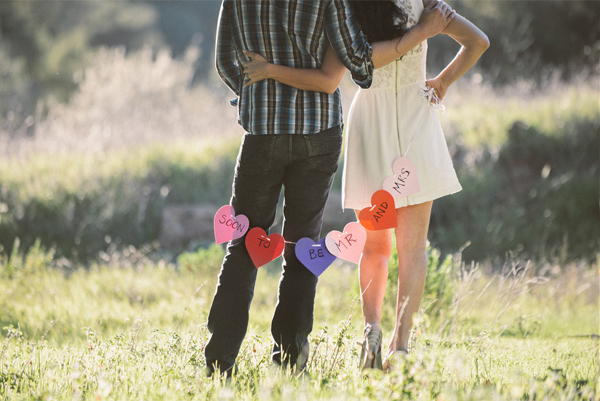 Just choose your own style and go ahead to create a super-cool Save-the-Date photo! 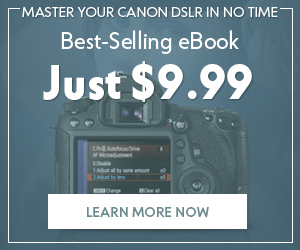 Creativity and uniqueness are wanted! 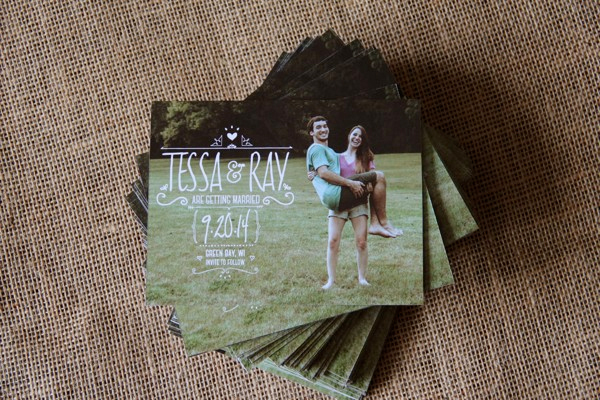 I hope the collection of perfect Save-the-Date photographs I shared above has jogged your creativity! 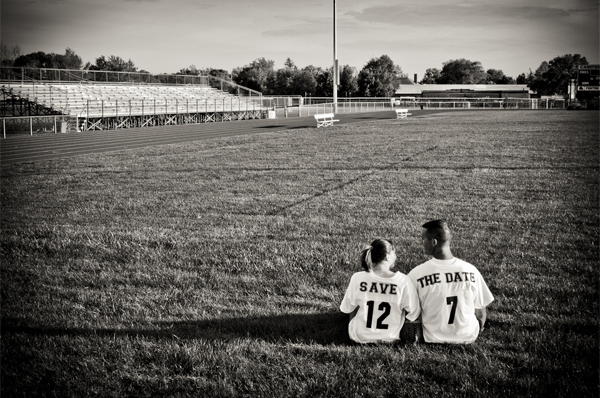 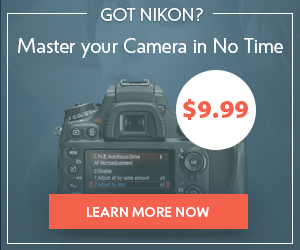 If so, don’t hesitate to grab the camera in one hand, your special one in another hand, and go out to take a few snapshots! 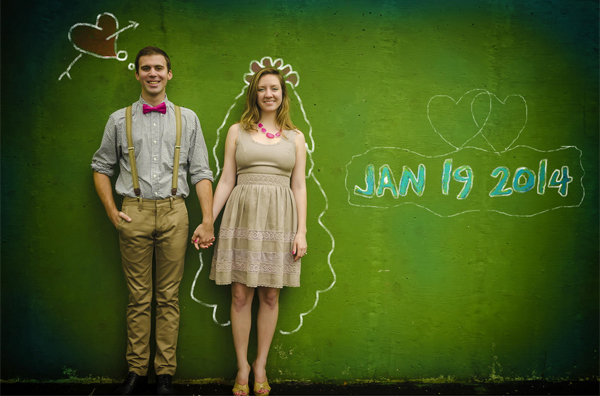 Do it on the cheap with chalk! 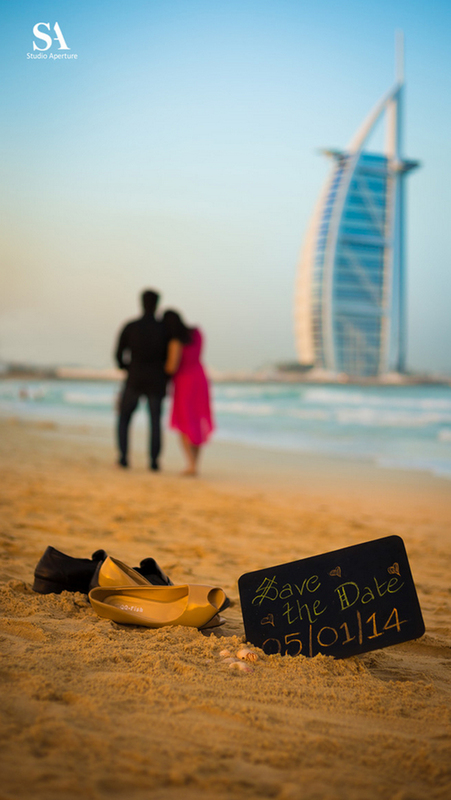 Also, don’t pass by our previous destination guide for wedding photographers and infographics on 10 must-have wedding shots for every bride!